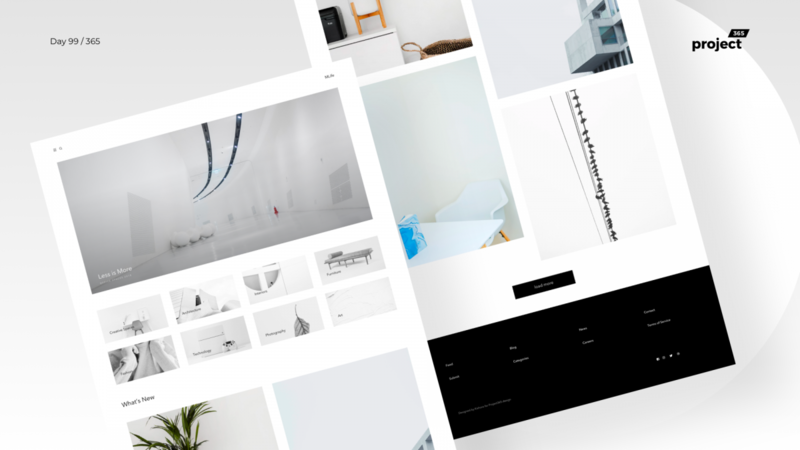 Brief: To design a website/blog that promotes minimalism in daily life. Time for another minimal project and here I have a website that gives you inspirational content that is minimal in its roots. Minimal objects/stuff that you come across in your daily life. mLife – The blog for minimalists.